Hello, dear users of our project uwow.biz. Today, I’ve decided to pick several interesting patches which change…weather conditions in some locations. Perhaps, everyone has ever thought: «it’s interesting how the location N would have been looked like if Blizzard had imagined it in other way». A lot of masters in the internet not only thought about it but also realized it. But let’s stop our foreword here and come to the point. For openers, the simple patch for those who love Blood Elves. 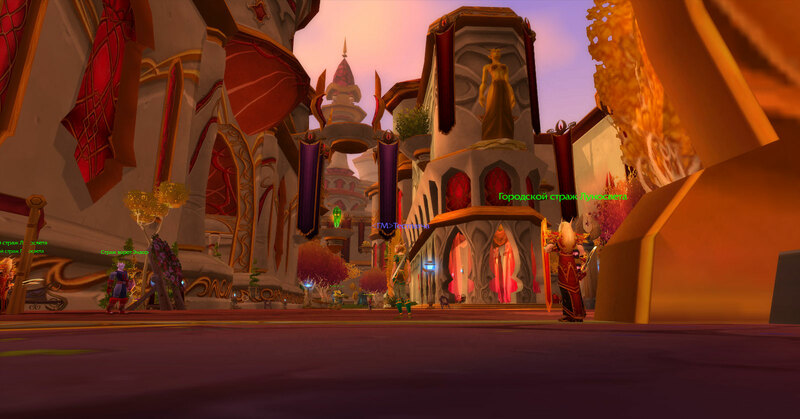 If you like to play for this race and also to stay at their capital city which is called Silvermoon…perhaps, you would like to see some innovations in its appearance. . For instance…to turn red color into something like…magic-blue. And there is such opportunity. Changes start with the entrance: old new. As you enter inside you may notice that blue color is gently harmonizing everywhere instead of annoying red. As you may notice, changes have touched not only the buildings but also guardians since they put on new magic armors instead of the blood one. Colors have been changed almost everywhere, starting from roads and flags and ending with the entrance to the chamber of the lord of Silvermoon. You may see the changes everywhere but they are not so extensive. To install or not to install this patch is up to you, but if you are tired of standard design of Silvermoon and you don’t want to turn it into something extraordinary then this is the patch for you. You may find a download link in the end of the article and we shall continue. The next patch includes three patches but they are united by one common theme that is forest and steppes. If you for some reason don’t like sunny, burnt with warmth, deserted locations, then this is the patch for you! It changes Durotar, Barrens and Tanaris turning them from sandy and desert locations into green and bloomy places. 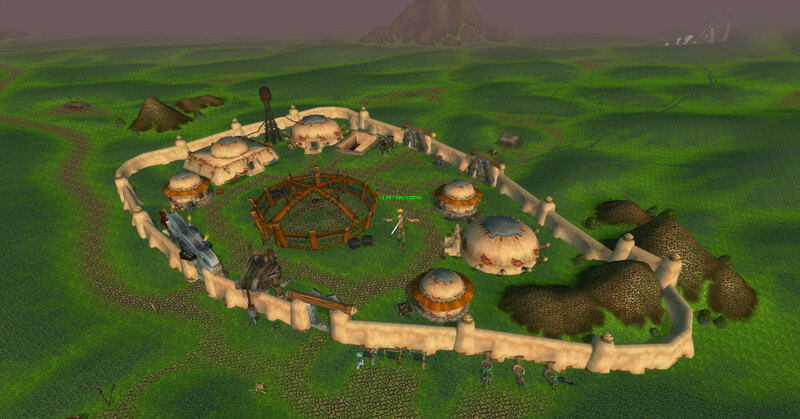 Let’s start with the territory of the Horde. It looks unusual from the first sight but…the Capital of the horde starts to make a more pleasant and exalted impression, since if you imagine that this isn’t a work of some master from the internet but, for example, a work of the Leader of the Horde, who gave an order to refine the desert…you will have a look at it in other way. . Not only the territory that are near Orgrimmar has been changed but also starting location of Orcs. That’s why you don’t need to run to the city to get in a tropical Durotar. 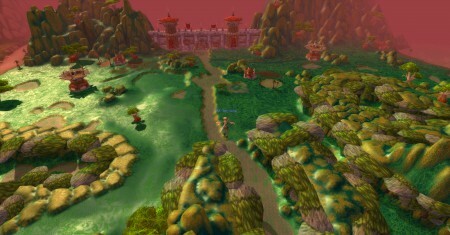 Buildings of the Horde harmonize with green fields. The second location in the list is a great desert Tanaris. Now, yellow sand won’t affront the eye because green meadows have appeared instead of it and Gadgetzan now looks differently. In my opinion, the last location in our list of beautification has been created better than all the others. 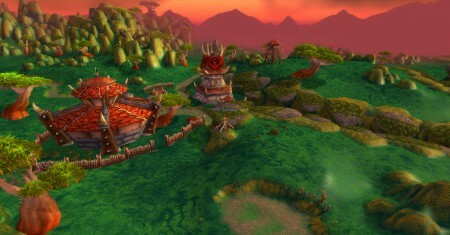 The horde’s barrens had stopped being burnt and started to bloom because of the eve of a spring. When I had seen a new variant of the Barrens I realized that this visage for them is…real. With this patch settlements have become prosperous and a dock capital seems to begin working in full force. 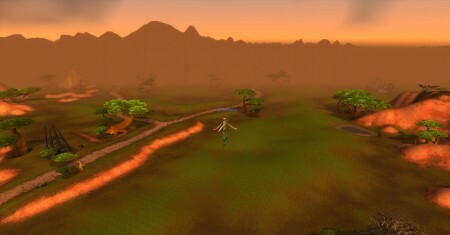 Barrens have turned into blooming expanse with animals where completing of quests will give you some new impressions. 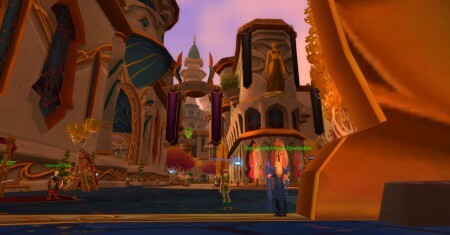 To install the patches you need to put the content of an archive into the Data folder (within the World of Warcraft directory). If you decide to delete a patch you need to remove the file you have put into the Data folder. That’s it for now. - A Tour of Hidden Places. Part 3. A Travel to "Classic"